Player A is a sniper. Player B is a playmaker. Quick: If the two of them get a 2-on-1 break, what do you expect each of them to do? Odds are you would expect the playmaker to pass and the sniper to shoot. You may not know how good each of these players is, but the monikers give you a rough idea of this player’s relative strengths and how they generally try to succeed. We have plenty of different names that explain a player’s general “role”. We use words like sniper, dangler, two-way player, and power forwards (even if we can’t agree on what that last one actually means). However, these names are usually limited to the offensive zone. We have no easy way to describe what a player does in the neutral zone. 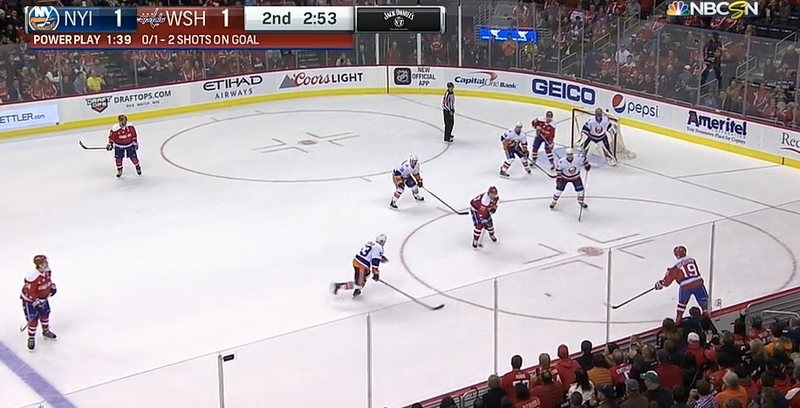 Hockey analysts have repeatedly shown the value of neutral zone play. If a player performs well in the neutral zone, he or she is helping generate offense for their team and limiting the opponent’s chances. In addition, neutral zone play is repeatable, and the player is likely to continue to drive possession for their team. If you can identify players who thrive in the neutral zone, you are in a position to help your team improve. But while neutral zone play is important, we still have a very limited understanding of it. Between the distance from the goal, the fluidity of play, and the relative scarcity of data, most people don’t know how players perform in the middle third of the ice. Furthermore, we don’t even have a complete idea of how to make those evaluations. When figuring out how good a player is in the neutral zone, should offense and defense be evaluated separately, or are overall results enough? 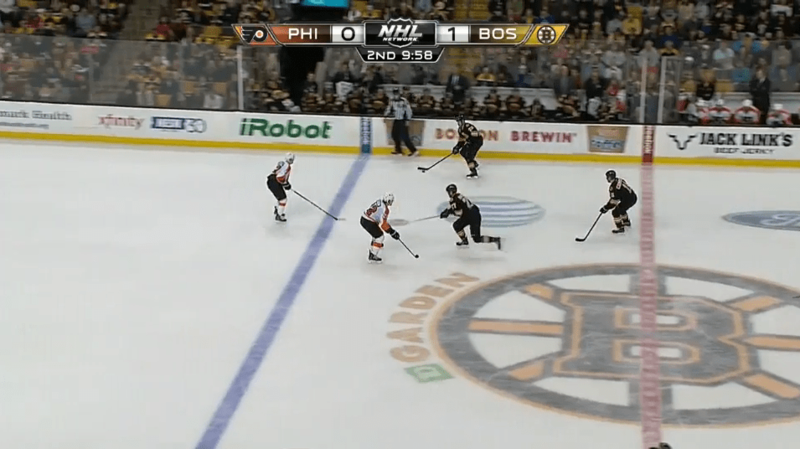 What skills translate to strong neutral zone play? What playing styles?